A lot of people think using bitcoin is not pragmatic and they fear getting into it because they don’t know they can use it on their daily lives. 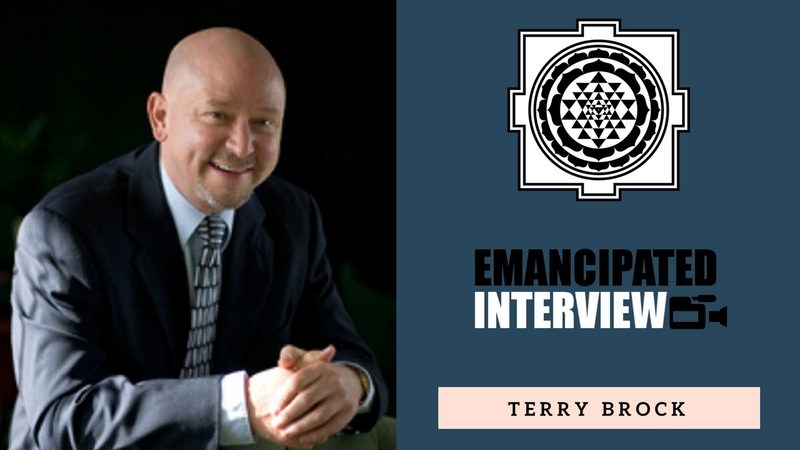 Terry Brock and Luis Fernando Mises talk about how easy it can be to get set up with a Bitcoin account and move away from the monopolized and socialized US dollar and into free-market money and using it on a normal basis. Luis Fernando Mises is a Consultant that teaches Leadership all over the United States, a Yoga instructor, a Meditation teacher, a student of Austrian Economics, a Statesman with the Libertarian Party, a Curandero, an Entrepreneur, and a Family man. He realized his personal mission was to empower others and to be present; and this realization propelled him to create Emancipated Human as a way to bring stories that would help people see the nature of the police state we currently live in, ideas to hack the world, interviews with people that have practical examples, and inspiration to live a freer life.